This new widget is pretty neat. 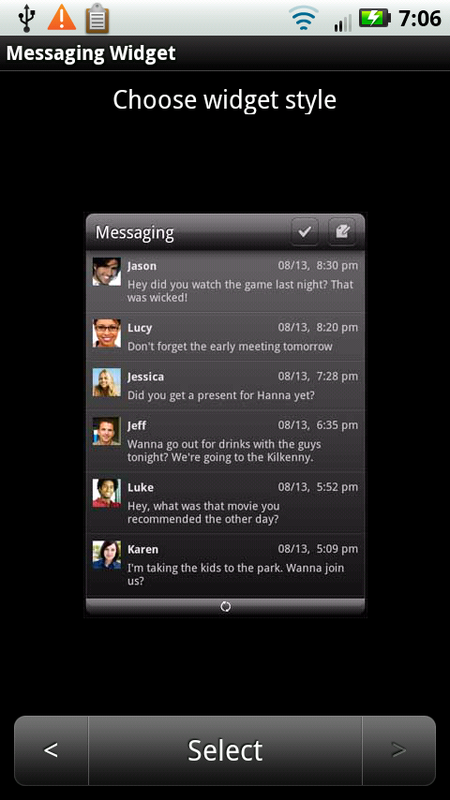 It lets you choose from displaying a scrollable full screen widget or you can use a 4×4 widget that shows only the most recent text message. I would’ve like to see this one be scrollable as well so you don’t need to full screen one to have that feature, however another plus side to the launcherpro paid version is having resize-able widgets. 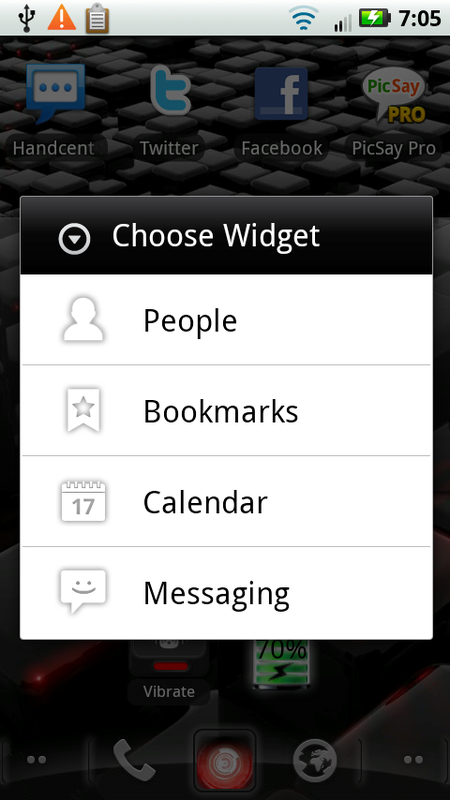 Yes, that’s right, you can resize the widgets. So I personally chose the full screen one and then resized it to half screen (4×4) and viola! I got my wish! If you haven’t received your update yet, head to the market and get it, and remember, head to launcherpro.com to purchase your activation code to unlock to cool widgets like this one!